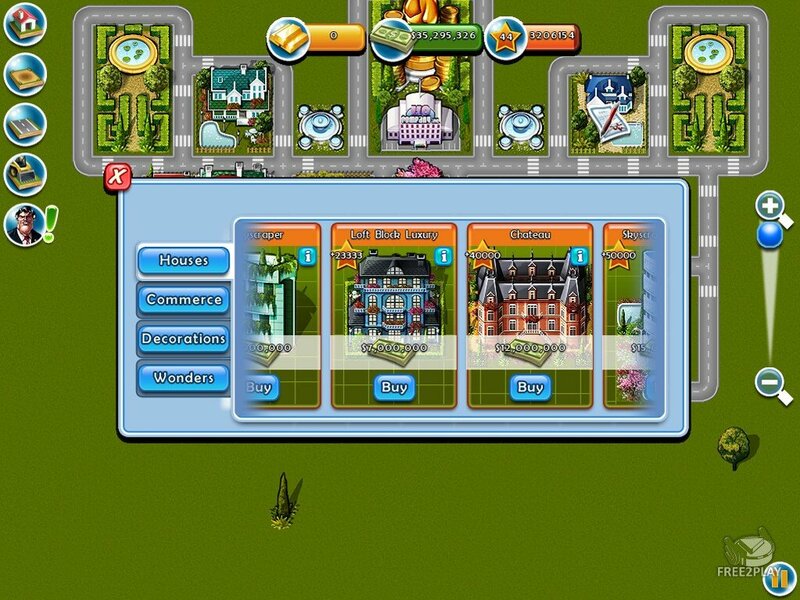 Build your very own city and become a MILLIONAIRE! 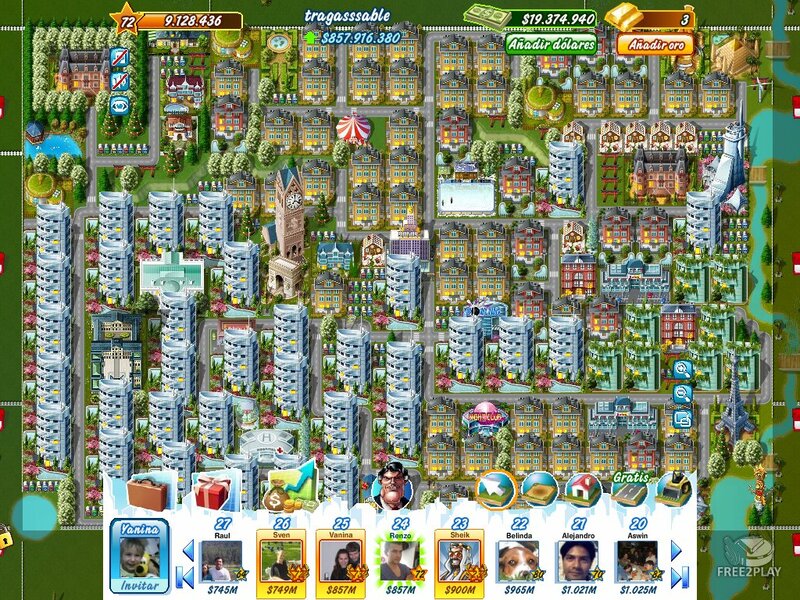 Diamonds, mansions and own skyscrapers – all within reach in Millionaire City! 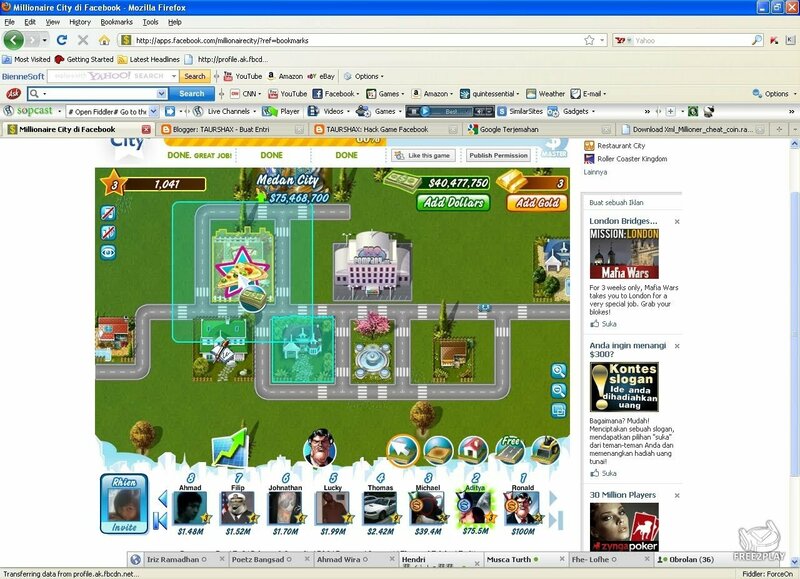 a Digital Chocolate game. 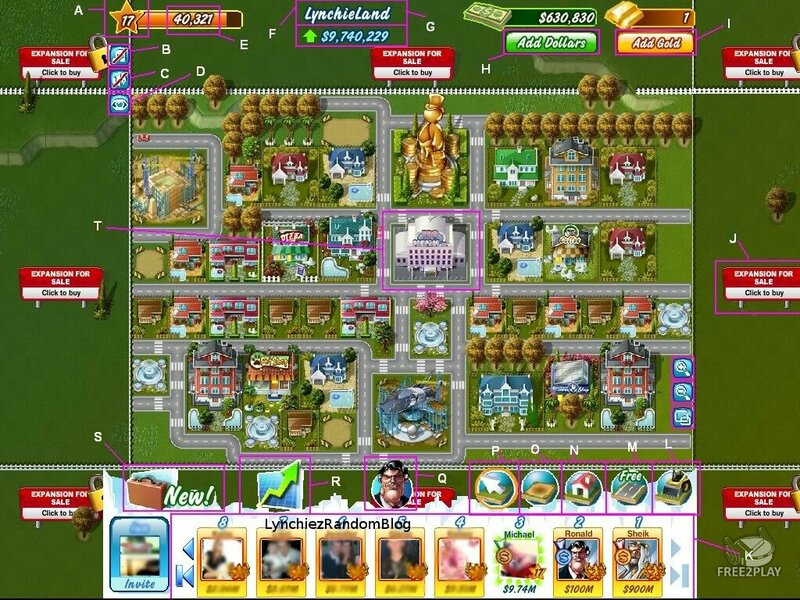 You can Play the game on Facebook, IOS and Android devices.